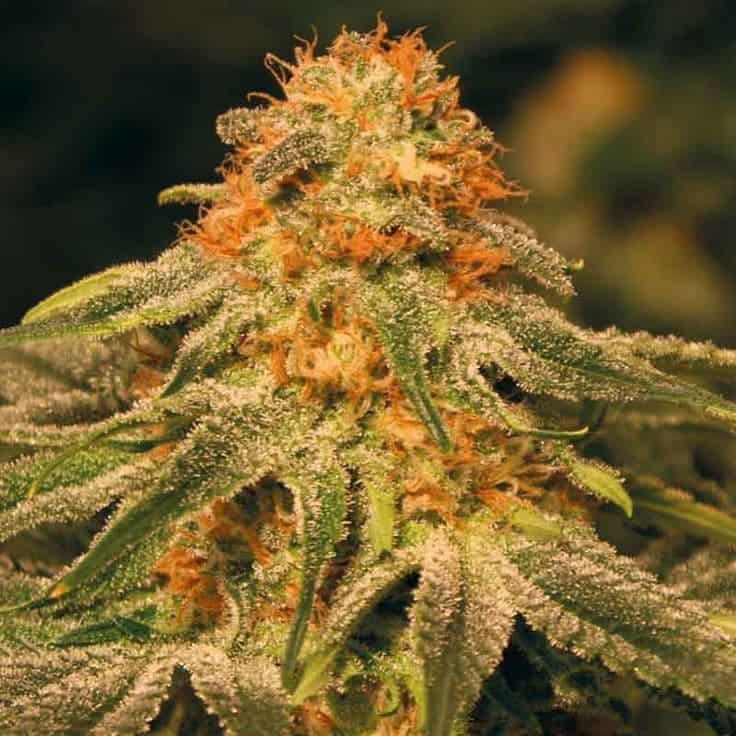 Orange Kush strain was derived by hybridizing the sativa and indica DNAs of ‘OG Kush’ and ‘Orange Bud’. With an intensely high THC concentration of 22%, Orange Kush is surely one of the most potent strains, making it a stoner’s delight. 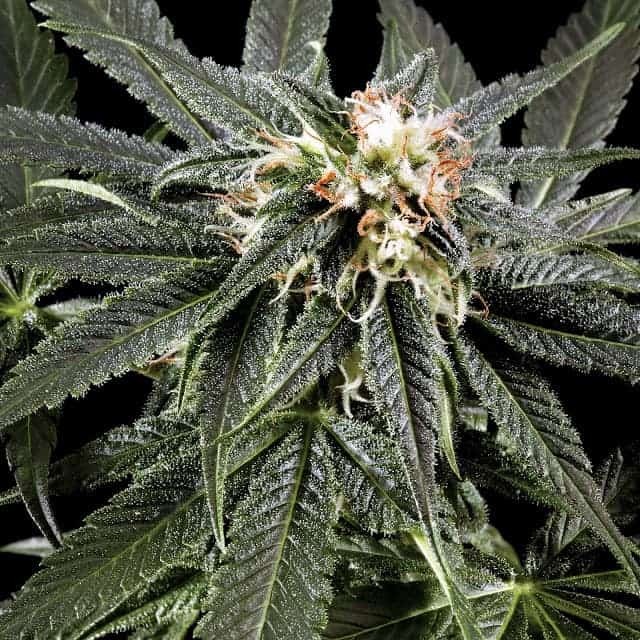 Alternatively, CBD concentration is barely 1% which does not make it a very effective medical marijuana strain when it comes to treating epilepsy or other seizure disorders. 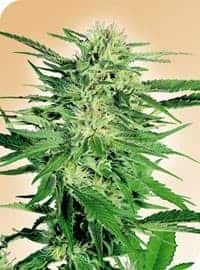 How to grow Orange Kush Seeds pot plants? 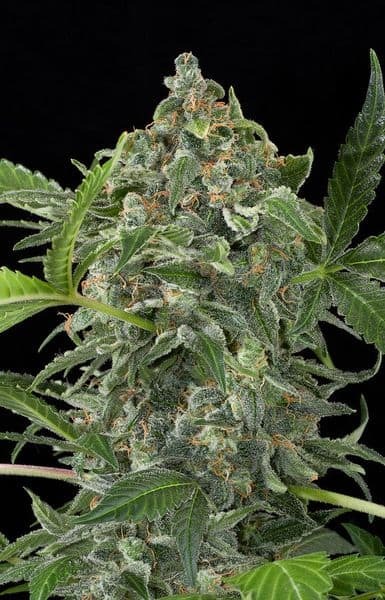 Orange Kush is all the rage with inexperienced growers, not to mention the veterans, as cultivating this strain does not call for too much effort. 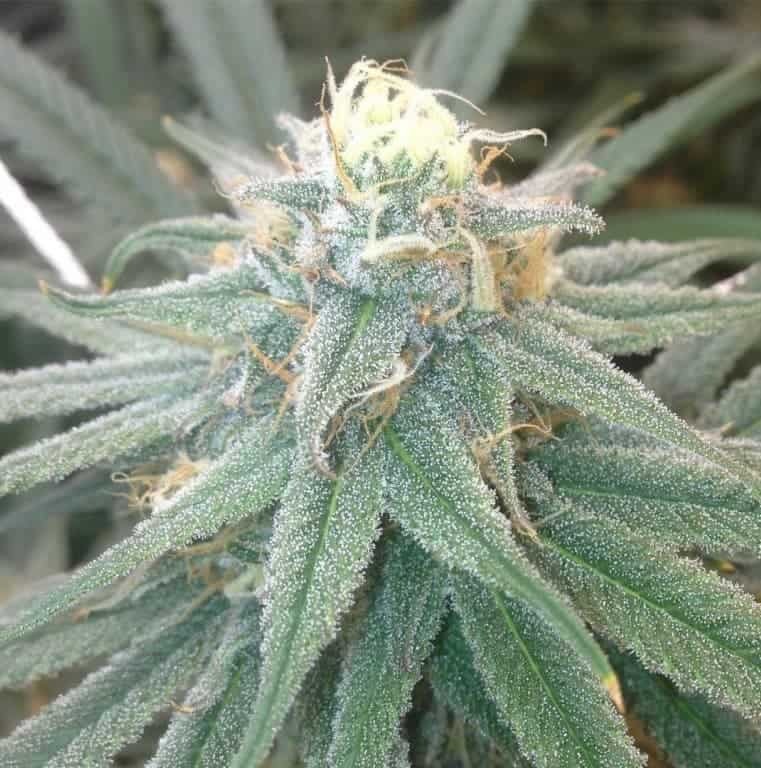 The strain is farmed extensively in the Pacific Northwest and Arizona. 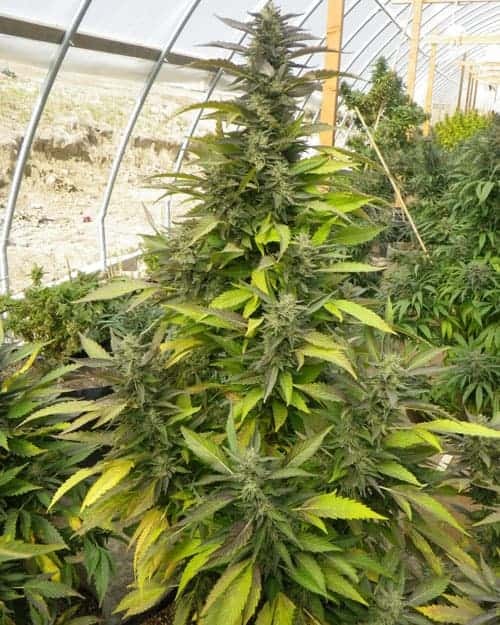 Indoors, the strain can be farmed in hydroponic and soil mediums. You may not have to take too much precaution in safeguarding the plants as these have a natural resistance to pests, molds, and mildews. The flowering stage becomes effective from the 8th or 9th week after sowing when you can look forward to collecting 400-450 grams in every sq meter. 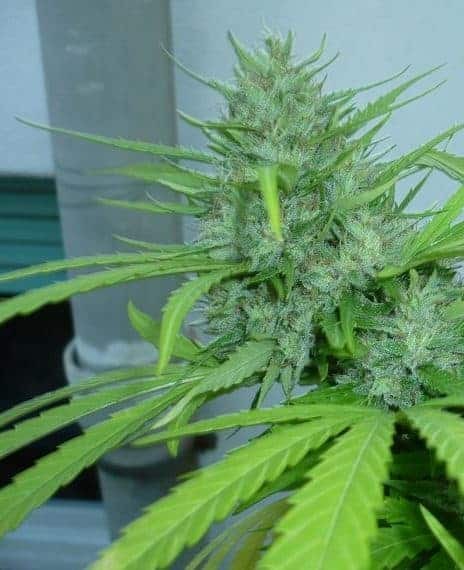 Outdoors, Orange Kush grows perfectly well in a Mediterranean clime. 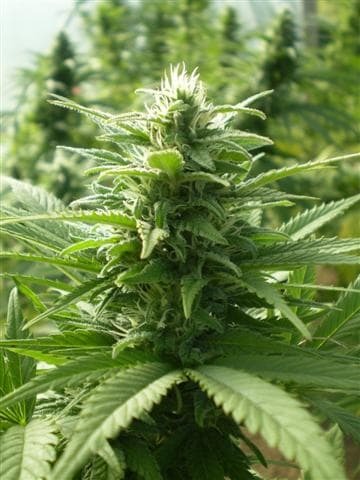 You can expect to harvest approximately 500-650 grams of buds from late September to early October. In the initial growth stages, ensure that the saplings get sufficient inputs of nitrogen and CalMag. Make sure you provide some sort of support in the form of trellis or grille as the plants could sag from the weight of the buds. If you do not have access to sufficient grow room when farming indoors, resorting to SCROG technique is appropriate. 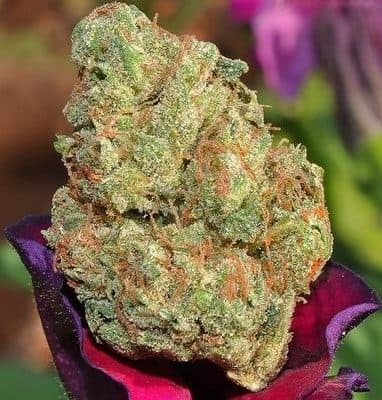 An incredibly high concentration of THC in Orange Kush implies that the effects are extremely powerful resulting in couch look and making you feel elated all over. The flavors blend in tangs of creamy orange, woodiness, spiciness, and citrus aftertaste while the smells are a potent combination of pungency, sweetness, and orange.